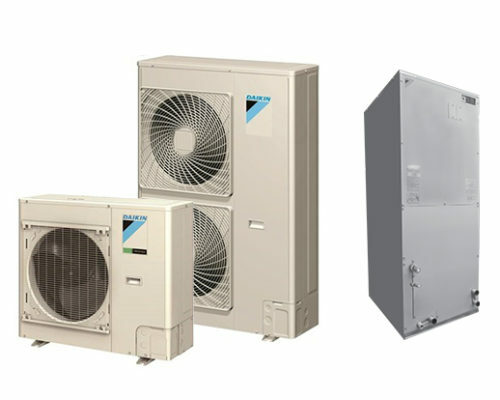 These systems are ideal for homeowners that seek the ultimate in energy efficiency, with systems capable of handling up to 3500 square feet. 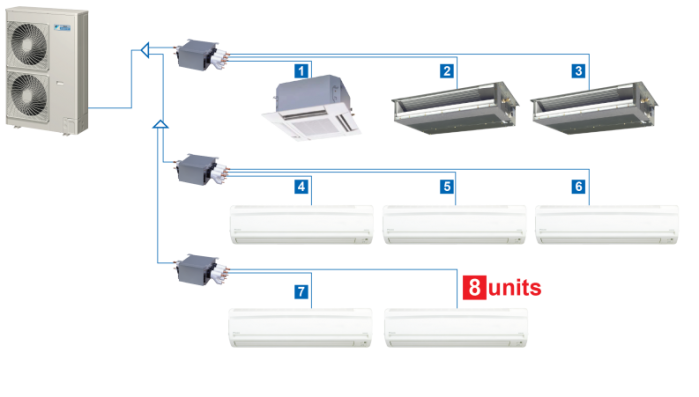 You can control the comfort levels independently of up to 8 rooms per system. Multiple systems can be used to serve larger homes.